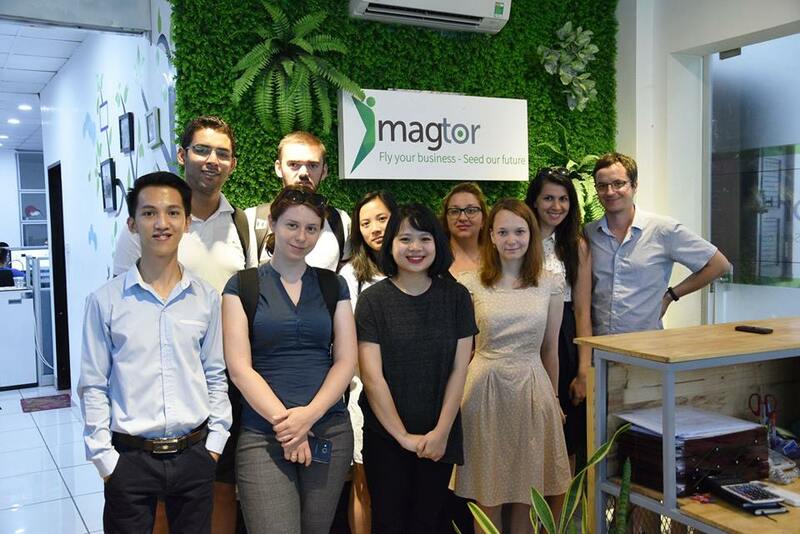 The last study visit as a part of this project “EuroAsia” took place in Hanoi, the capital of Vietnam from the 11th – 16th June 2018. Vietnam is a charming country with very friendly and polite people and quite a humid climate. 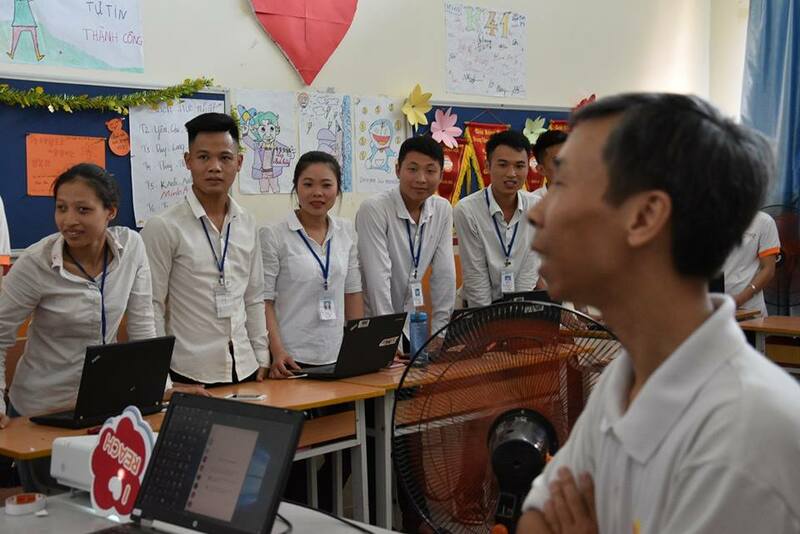 Same as the other visits, this one also had the main goal set to define three suitable organizations and to be the host for our volunteers for two-month EVS program. 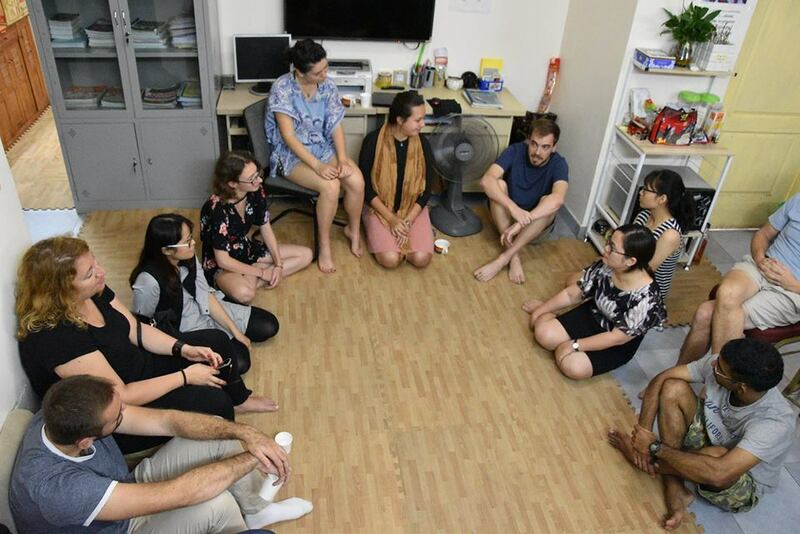 While in Hanoi, participants had a great time visiting eight NGO organizations, got more time to spend together, hang out, find out more about Asian culture, but most importantly, they gathered information that can pass to the volunteers in order for them to adjust better during their EVS stay. 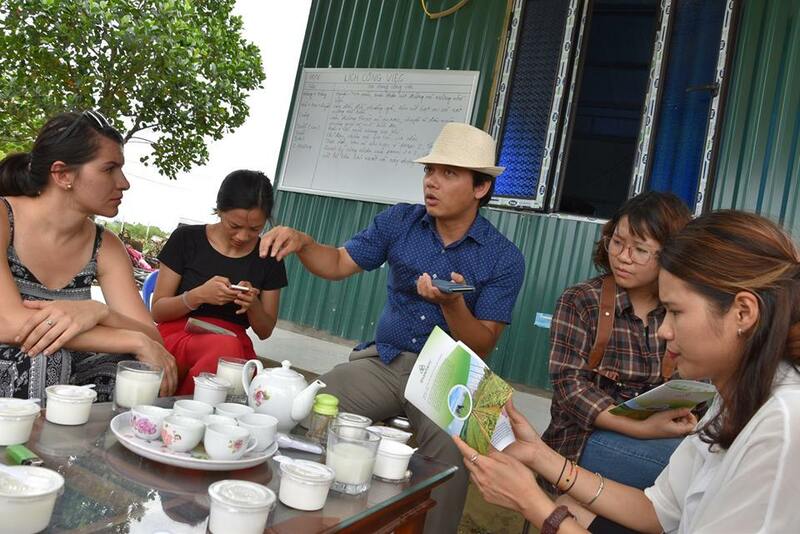 This study visit in Vietnam was the last one in the timeline of this project. The upcoming activity for our participants is to prepare themselves for the Training course, which will take place in Slovakia, Bratislava at the beginning of September. The gathered knowledge on the training course participants will pass to the volunteers that will travel to Asian countries in October.